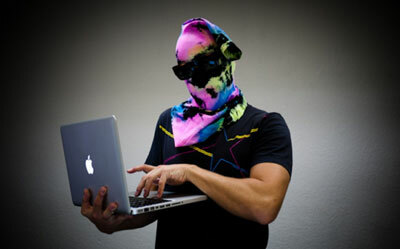 Remember our awesome collaboration with Sivasdescalzo? 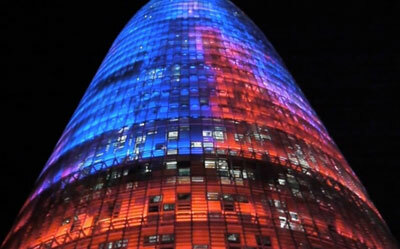 Well they took it up a notch and punked the Barcelona Agbar Tower by adding their own touch of color! Some pictures of this colorful event are below. The last Color Me Monday is Monday the 31st of October. Get those colorful photographs in. Each Monday we will use the submissions received during the week to pick the most colorful winner. 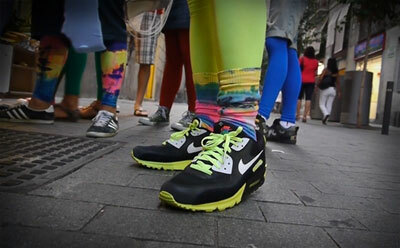 The winner will win a free pair of tights or socks or laces! 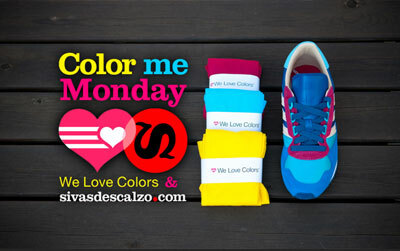 Be sure to post the pictures to Facebook or Twitter and use the hashtags: #ColorMeMonday and #WeLoveColors. 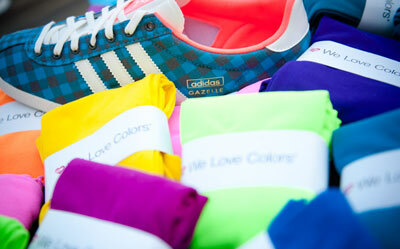 Here is a better flash mob video of We Love Colors in Barcelona!